First and foremost the Eminem we know and love is back. Secondly TM103 coming soon. Two albums that are going to go platinum for sure. 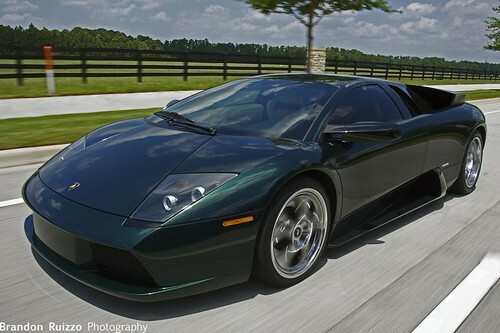 This 2005 Lamborghini Murcielago is the definition of a beast.. 6.2 liter v12 engine. 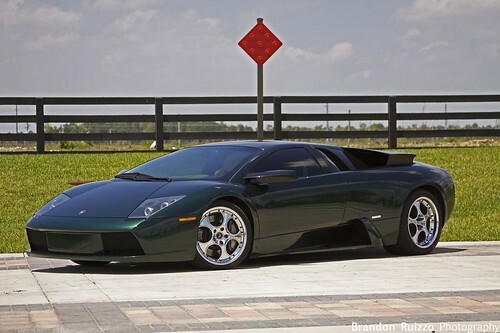 :O The color is absolutely beautiful. 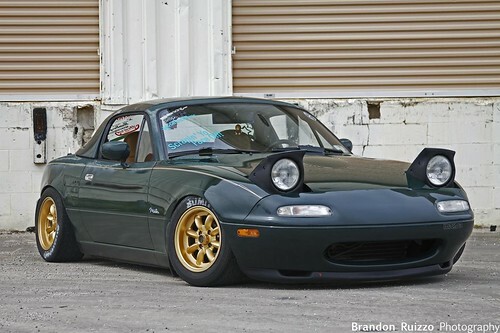 Throw an exhaust on it and chip it like Orlando did and all people can say is wow. Orlando followed us to our location for the shoot and he just kinda cruised there. It’s one of those cars that EVERYONE stares at, even people who don’t know what it is. It’s an amazing car in every aspect. 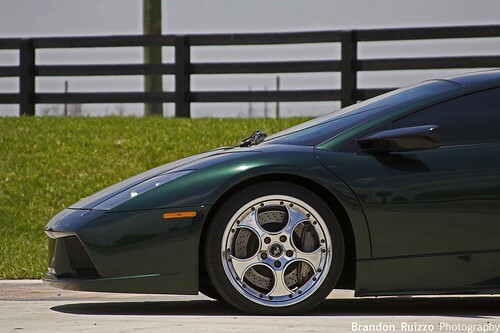 Down here in the South (East), the car scene has been alive, kicking, and making a lot of noise – Check out Southrn Fresh – an automotive blog comprised of Everything going on in the South! 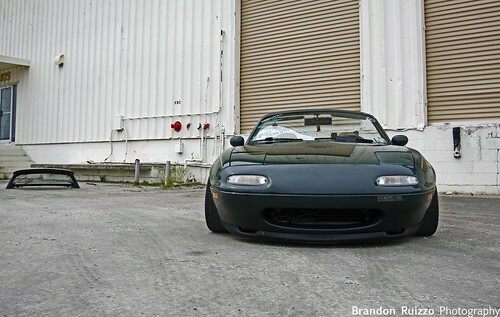 Autokonexion lip, and properly beaten! For the past 3 years straight Battle of the Imports – has been either slowed down or almost entirely rained out in Orlando, Florida, but every year we some how manage to have a ridiculously good time. This year was a good bit smaller than usual because they raised the ticket prices to $20 a person and every show car and regular race car had to pay $40 dollars (no passengers included). So with the price hikes a lot of people opted out of coming to the show. Also there was rumor floating around of some sort of tire restrictions that wouldn’t allow certain people to run(?). Hopefully next year or at their next event they will lower the prices and the show will be grow. Any how all the cars ran through the 1/8th mile once and then it started to rain so everyone packed up and left. Hopefully the next event the weather will be on our side and we will get to see some full on racing. Ps: WHY WAS THERE NO BIKINI CONTEST?! Mastro Subaru FREE car show, yes FREE. It was another scorching day in the sunshine state, but thanks to Mastro Subaru out in Sanford there were food and refreshments to cool things down, best of all it was free! It was a smaller crowd but quality and all around nice people. Not only was there free food but there was a free car show in which there were trophies given out for multiple categories. This was good because nowadays you have these shows charging tons of money for minimal quality. It was nice to see someone step up and help out, allowing people of all makes and models just to show up and possibly walk away with a trophy. Also best of luck to the new driver of the ESX motorsports subaru at Battle of the Imports, can’t wait to see their 8 second Subaru in action at the track! 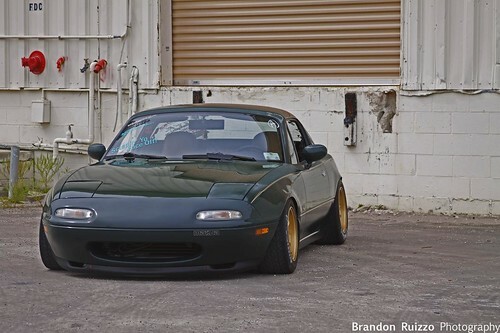 This would be Marc ‘Skinny’ Strong’s 1991 Mazda Miata. I ran into him while he was leaving a drift event and then a few hours later, the shoot was on! There isn’t much done but, it is low and clean, what more could you want? 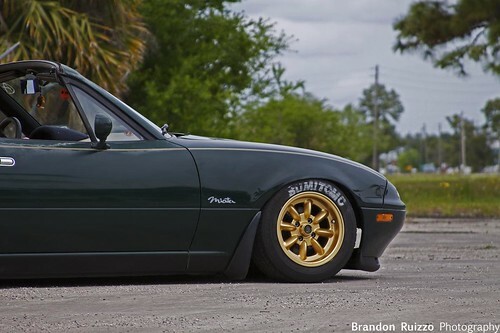 wanna see the ones from the drift event and the rest of this car? Coming April 20th. Should be interesting to see – the Gears of War series has never let me down before. I am excited to see the game play and the campaign on this one too. http://cs5launch.adobe.com/?promoid=FDKBR <– click this link! Adobe’s CS5 is going to be epic! You need to watch the video, the Content-Aware Fill looks like a great tool, and there are many more features listed in the video that look absolutely amazing. Check it out – In my opinion it looks like the biggest Photoshop advancements since – Photoshop 6.0.